Quetzaltrekkers was founded in 1995 as a means of self-sustainable, grassroots fundraising for the functioning of Associación Escuela de la Calle (EDELAC), with the overall aim of combating the unfortunate reality of children both living and working on the streets of Quetzaltenango. Our job is to see that tourism dollars directly benefit those Guatemalans that need them most: street children and children at risk of becoming such. We do this by running tourist-oriented, guided-treks through the beautiful Guatemalan highlands: hence the slogan, "Hike and Help." Since 1995, we've seen a lot of guides and trekkers come through our doors, up volcanoes, and to the beautiful Lake Atitlan. 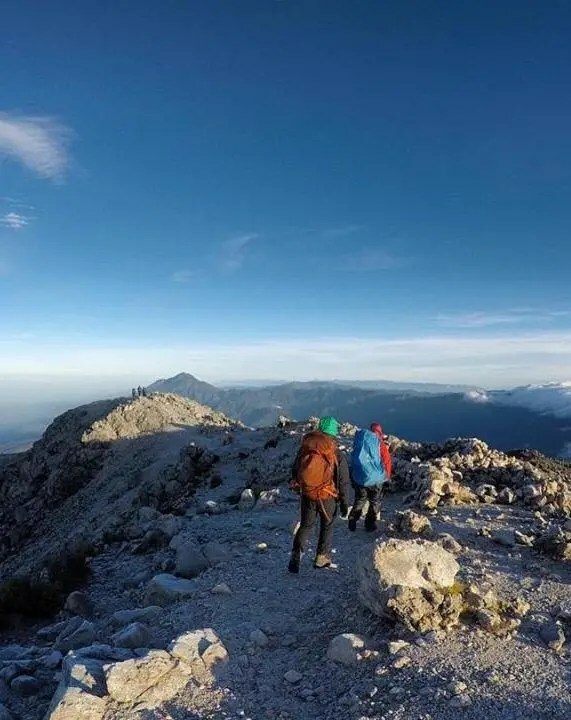 Some of these backpackers with their eyes-to-the-sky mentalities and persevering souls were inspired by the simple idea of hiking to give back enough that they went off and started their own not-for-profit organisations. Some started out with varying structural differences - with bosses, local guides, cultural tours - but all stuck to the same principle of bringing tourist dollars back to the communities they trekked through. Many of the trekkers we bring on our hikes are not looking for a one stop shop experience in just Guatemala, but are making their way through Central America looking to find and support similar non-profit, sustainable organisations that also provide incredible services. Perhaps you're world beater who's ditched their ties and are travelling indefinitely - or maybe you simply will be in one of the areas where a sister organisation of ours is located. Regardless, we're proud of the mission we created in 1995 and are even more happy to see it spread internationally - available for so many more to enjoy and support local causes. Here's an as complete list as we can make of all our friends around the globe! QT Leon offers adventurous guided hikes through the breathtaking volcanoes in the surrounding areas of León, Nicaragua, supporting local charities since 2004. Founded in 2008, Condor offers hikes through the Sucre area with local Bolivian guides supported by volunteers with profits benefiting the community. One of the newest of the QT-offsprings is Emu in the Blue Mountains of Austrailia. Profits proudly support the Indigenous Literacy Foundation. Created by former QT guides, Hike and Help looks to help you find plenty of sustainable, ethical tourism adventures throughout Latin America. The newest of our sister organisations, Curtrekkers hikes through the Wicklow Mountains outside of Dublin giving profits to Focus Ireland, working to help the country's homeless.